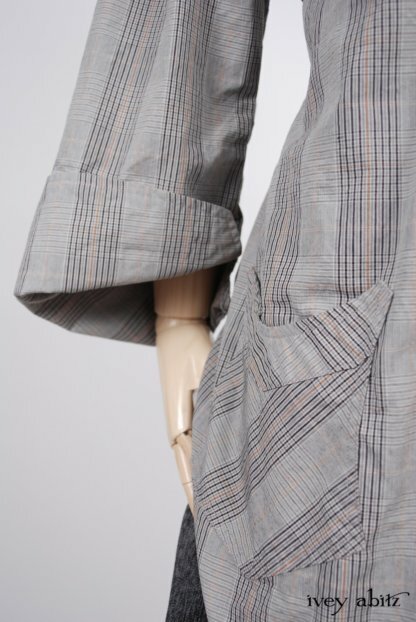 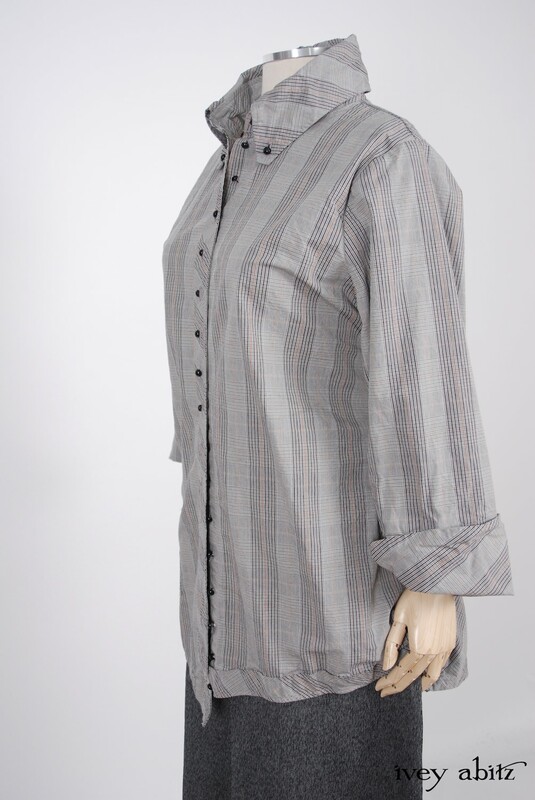 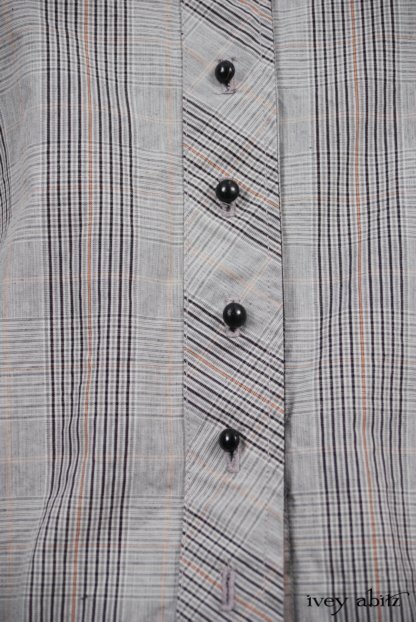 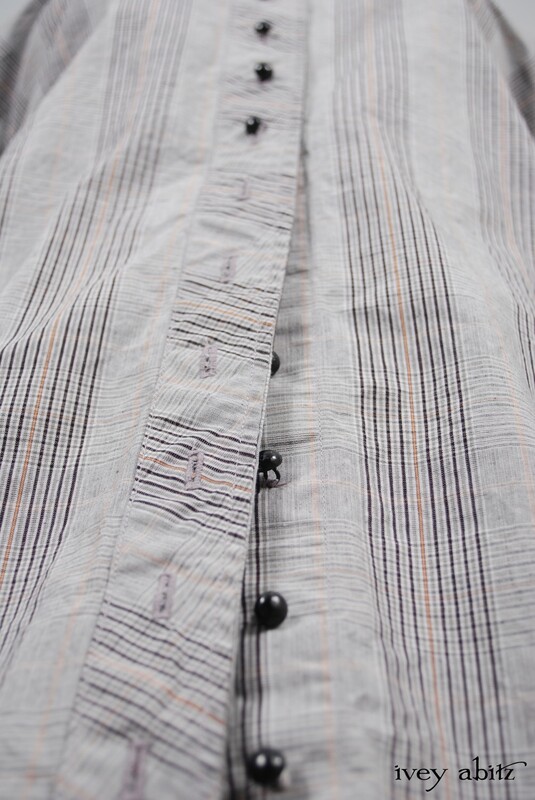 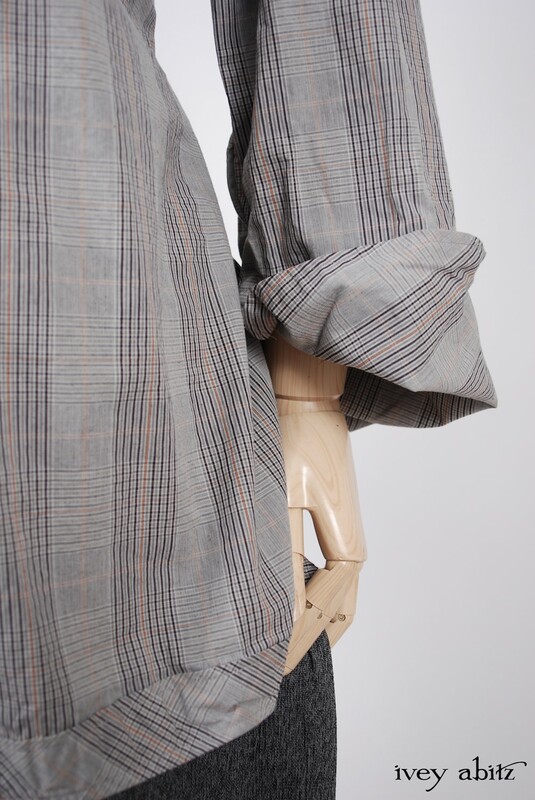 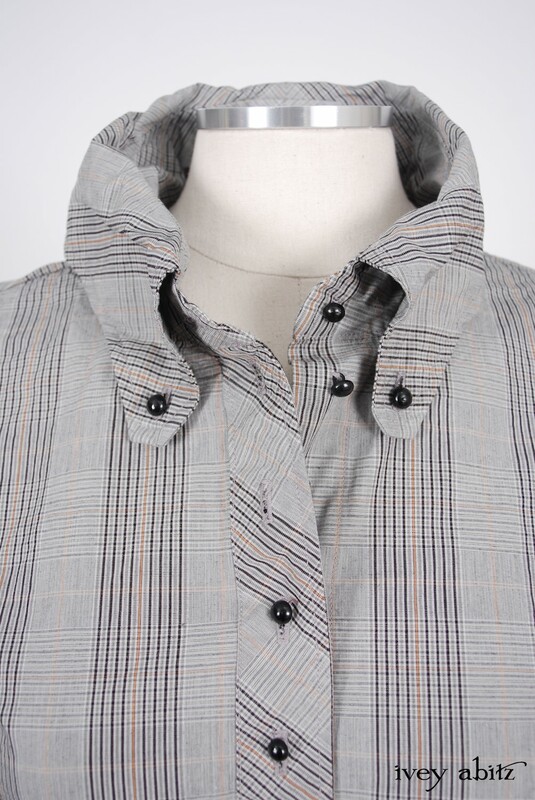 • Sturdy, smart, and crisp medium weight cotton poplin. 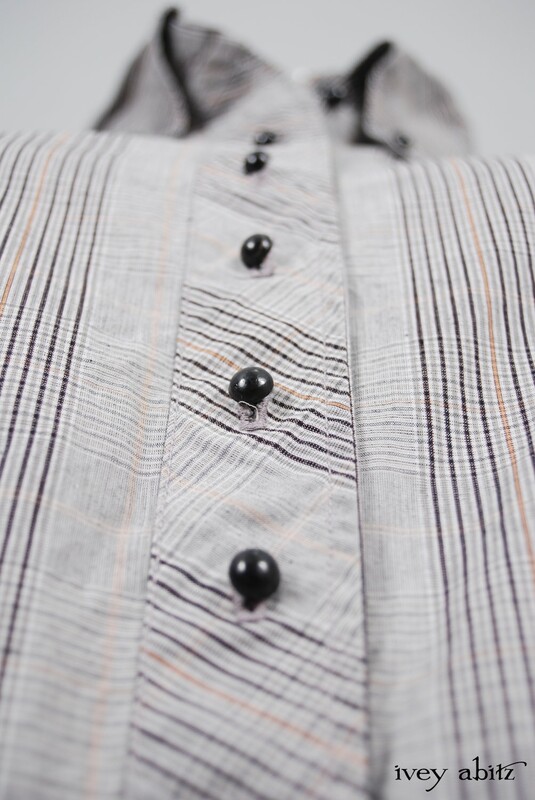 •Side ties adjust the fit in an instant. 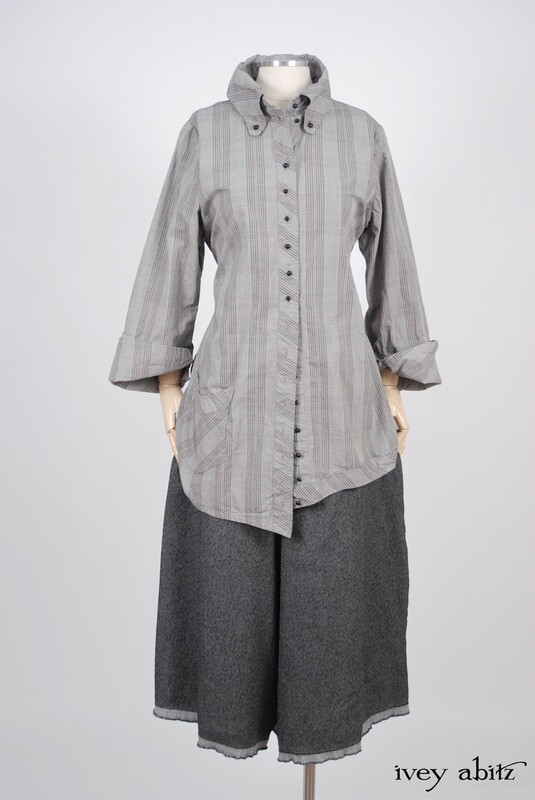 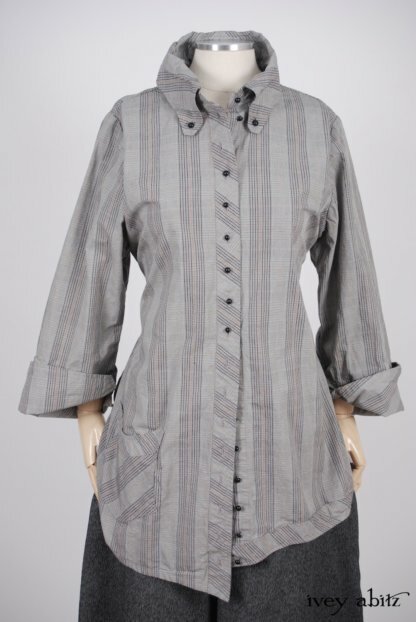 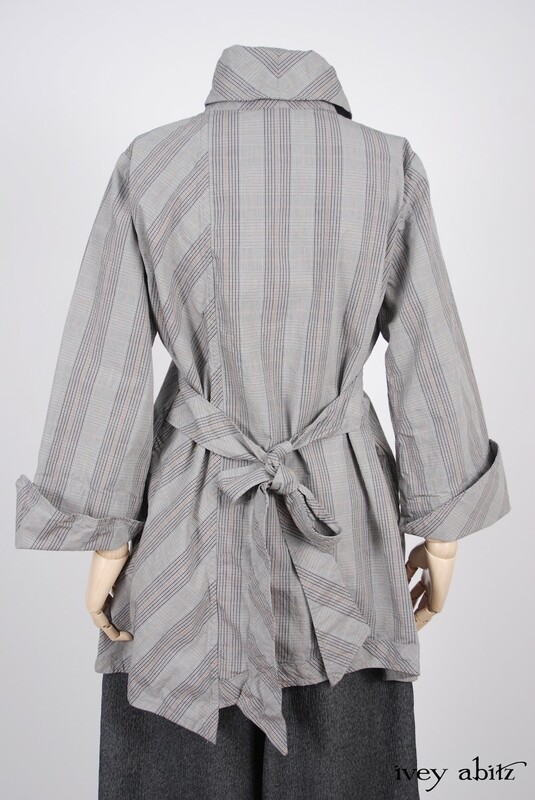 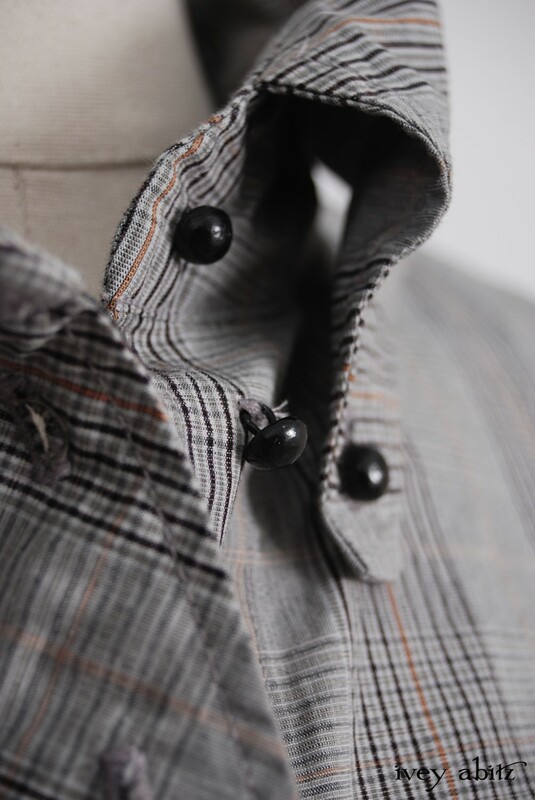 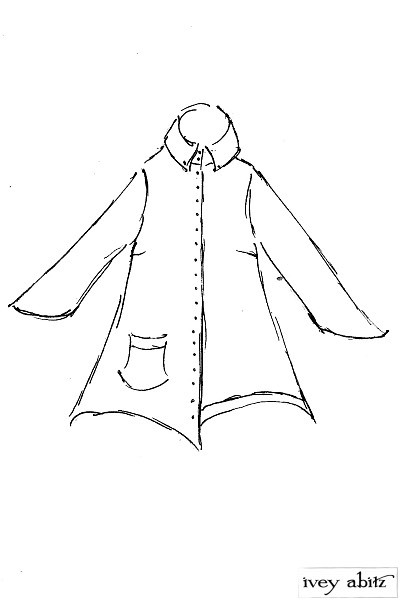 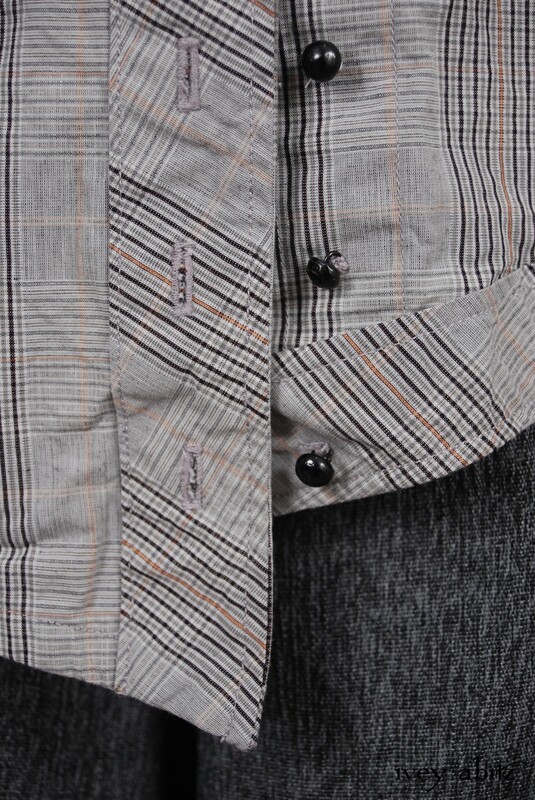 • Antique wooden buttons adorn the front of the shirt, circa early 1900s. 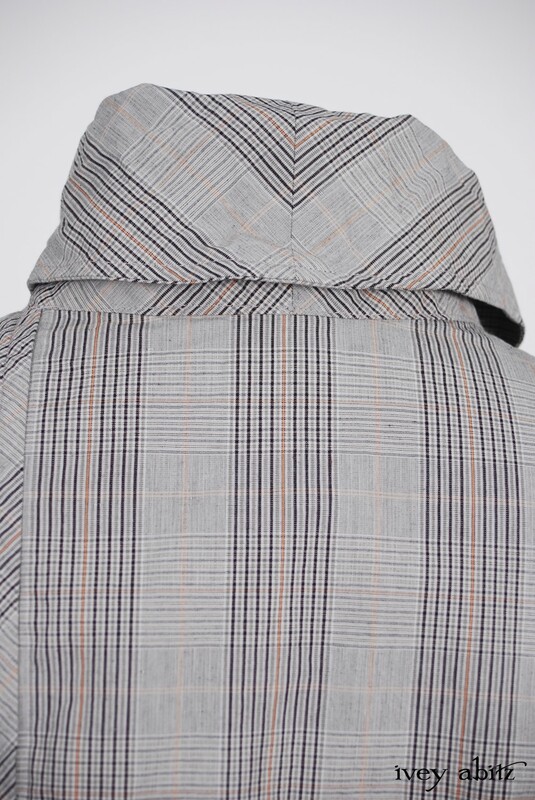 This sample sale is just for the Highlands Shirt and not the accompanying garments shown in the Look Book images.